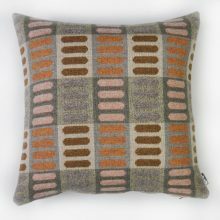 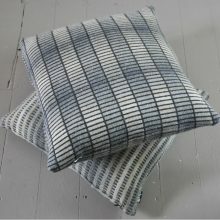 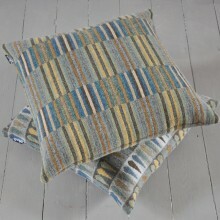 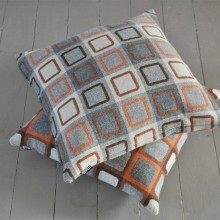 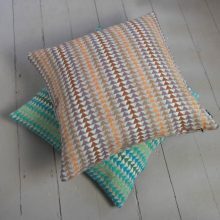 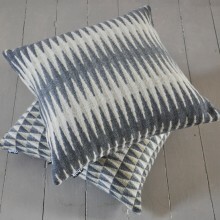 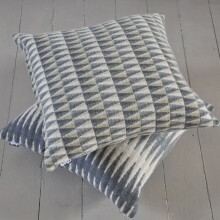 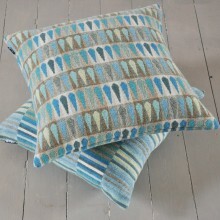 Chalk Wovens cushions are made by hand in the UK at 50cm x 50cm. 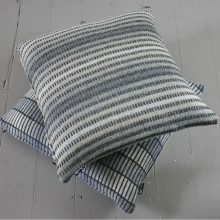 For custom cushion sizes, fills or backings, contact us. 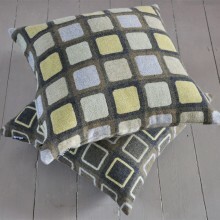 Click on the design of your choice to see the colourways available.